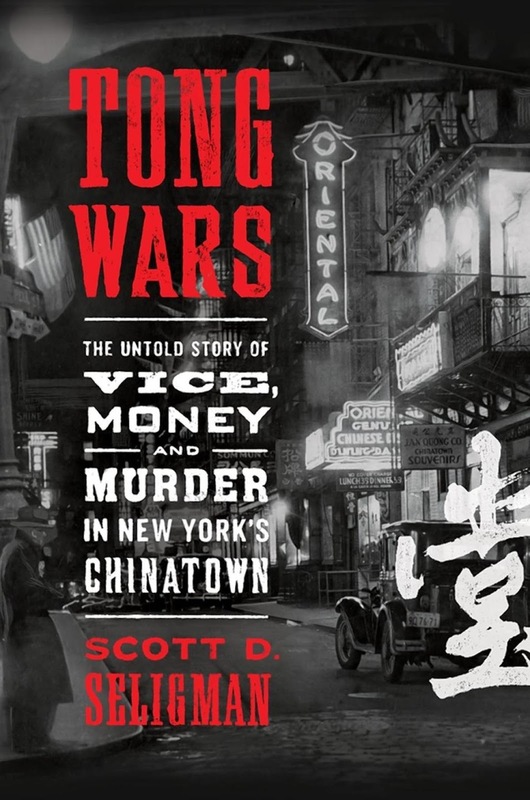 Sherryl Connelly at the New York Daily News offers a piece on Scott D. Seligman's new book on the Chinese Tong Wars in New York City. At the dawn of the 20th century, New York’s Chinatown was the scene of a vicious and bloody gang war that has been all but obscured by history. While the Italian and Irish gang wars of the era have been exhaustively documented, and mined for entertainment value in movies like Martin Scorsese’s “Gangs of New York,” only now does a new book give Chinatown its due. 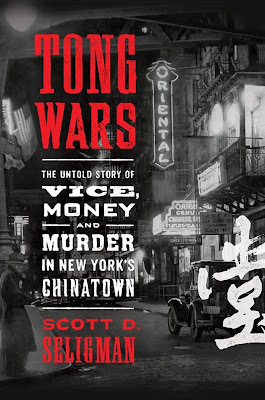 “Tong Wars: The Untold Story of Vice, Money and Murder in New York’s Chinatown,” by Scott D. Seligman, tells the blood-soaked story of how two criminal syndicates warred for control of Chinatown in the first decade of the new century. At stake were the payouts from the many gambling and opium dens as well as the brothels that made Chinatown a major lure not just for other Chinese immigrants but also for white New Yorkers, too.